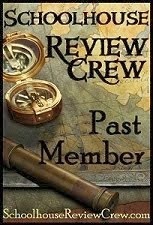 This is my first product review for this year's TOS Crew, and I cannot think of a better way to start the year off than with a fabulous little book by Rachael Carman entitled, "How to Have a H.E.A.R.T. For Your Kids" (published by Apologia Press, copyright 2011). I began reading this book the day I received it and I have been gleaning powerful nuggets of truth and encouragement from it ever since. It very quickly joined the ranks of my "must-read" homeschool books and is one that I will keep close at hand throughout the rest of my days as a homeschooling mother. I don't say that lightly - the book really is that good. The second announcement is on behalf of my 13-year-old daughter Savanna. Some of you may remember me mentioning her polymer clay pieces in previous blog posts. She has taken her craft to the next level and has created her own YouTube account. Her videos show the things she has crafted and she hopes to expand to teaching videos. To see what she has to offer, go to YouTube and search for SavanasClayCreations (yes, her name is misspelled but it is intentional in order to fit the title of her channel in the limited character space!). Burt Family Christian Academy Classes Resume ToMoRRoW!! So tomorrow marks the official start of our family's fourteenth year of homeschooling. Can I just say "WOW" about the fact that it's been that long and that we're still going strong?! Not that I actually have much to do with our successes (but I will take full credit for our many failures!). It's all God, all the time; I'm just along for the ride. The girls have examined their planners to see what the first few days of school will bring - three of them are ready to go and one of them is, well, less enthusiastic about the resumption of her academic duties. This year is unique in that our homeschool is no longer co-ed, so to speak. My husband arrives home from work after the school day is done and our son is now at college. 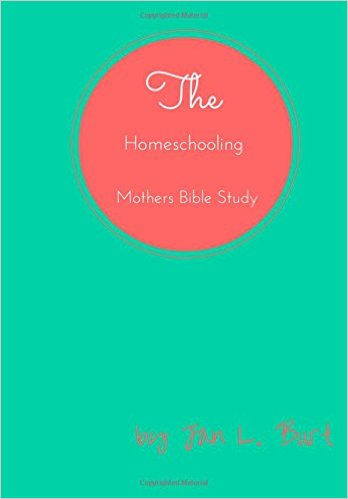 It's an all-girl homeschool, and I am sure that will bring some challenges right along with it's many blessings. Homeschooling moms have the unique challenge of blending two roles into one: that of educator and parent. Some seem to do it seamlessly, while others among us draw distinct lines in the sand (teacher until 3pm - mom after 3pm). No matter how you go about the daily task of teaching while mothering, remember to put God's Word at the center of both roles and you'll be blessed. Proverbs 16:1 in the New Living Translation reads, "We can gather our thoughts, but the LORD gives the right answer." Way back when I was young, I believed summer break was about sleeping in, swimming and reading lots and lots of books. Of course, when we lived in Arizona we were able to swim year round, and as an avid reader books were high on my list of priorities year round. So I guess sleeping in was the only real advantage summer held over the other four seasons! These days, summer break is about homeschool planning, youth group mission trips, sorting and organizing as much of the house as I am able, taking a family vacation, and brand new this year ~ moving our firstborn to college. (Go ahead, feel sorry for me and remind me that I've done a good job and he's meant to leave home at this stage in his life...I need to hear that over and over again, it seems!). 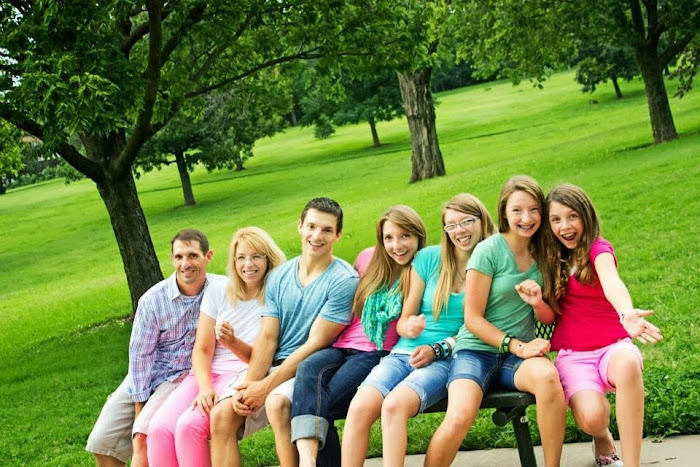 Since the inevitable move to Wheaton, Illinois is just around the corner (10 days away, to be exact) I think I'll focus on our family vacation for this blog post. Well, it's officially August and here in Kansas that equates to very warm weather. This year, however, has been unseasonably hot and I would be okay with a few days in August that registered under 100 on the mercury! August is the month when I finalize my homeschool prep for the upcoming year. And this August is the month we will move our son to Wheaton, Il. for his freshman year of college. My homeschool planning has been combined with college planning. For the first time in my history as a mom, I've found myself buying items for his dorm room along with homeschool supplies.